In the moment | Jon Katz, P.C. 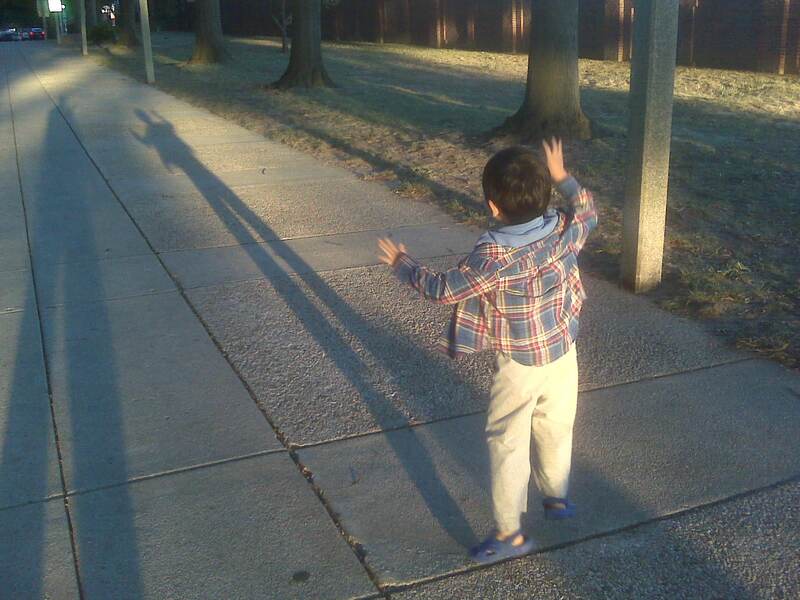 Recently, my son and I were walking near the Southwest waterfront in Washington, D.C., at 7:00 p.m., to learn that we were shadow giants. I often talk about living, persuading and battling in the moment. This shadow picture visually illustrates that approach.